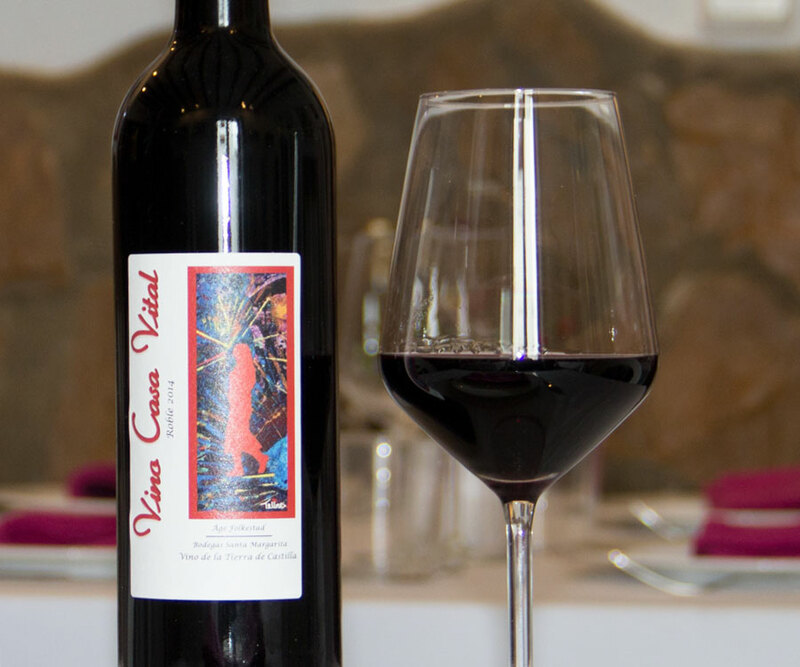 A complex red wine holding lots of flavour for being a young wine. 13.5% alcohol. 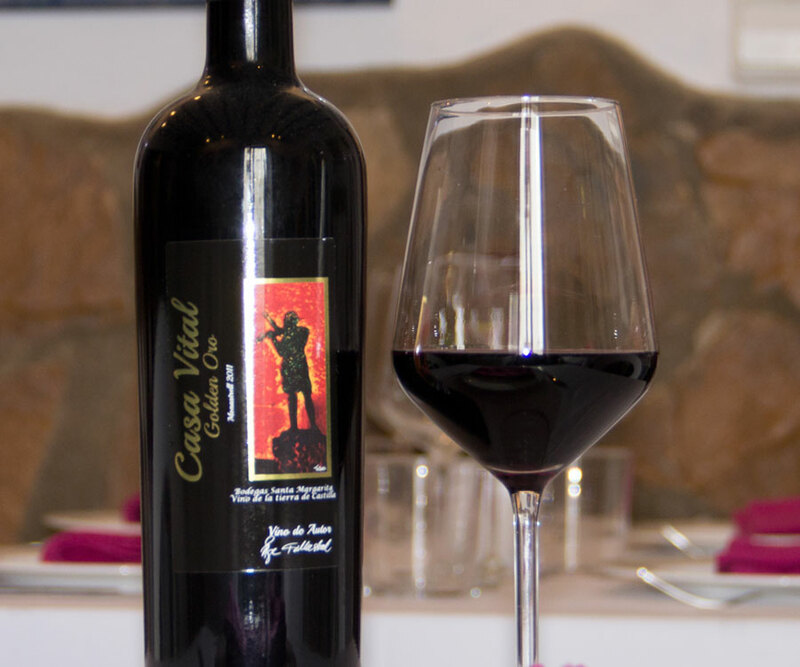 Made from our best Castilla graphes, complex aroma, perfect depth of taste. 14% alcohol. 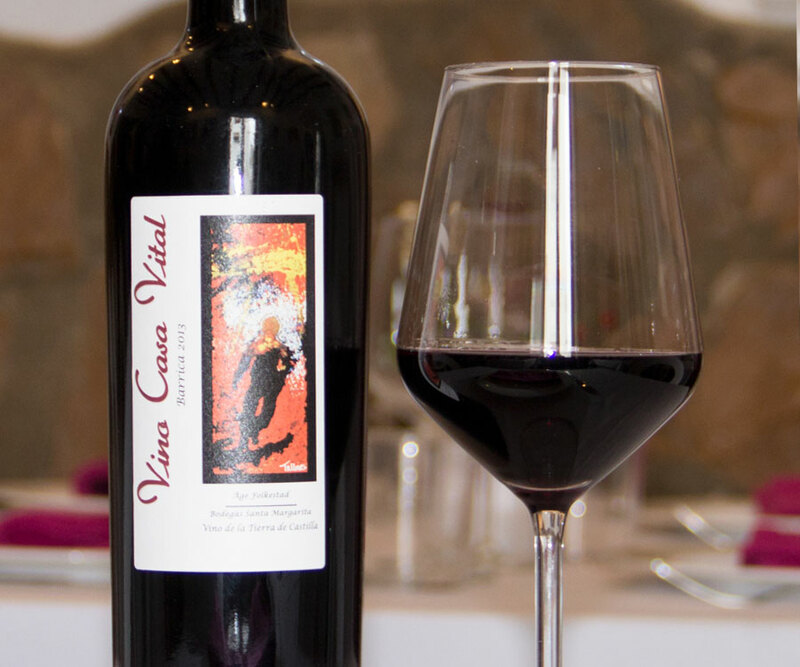 A red wine made solely from Monastrell graphe, strong and elegant. 14% alcohol. 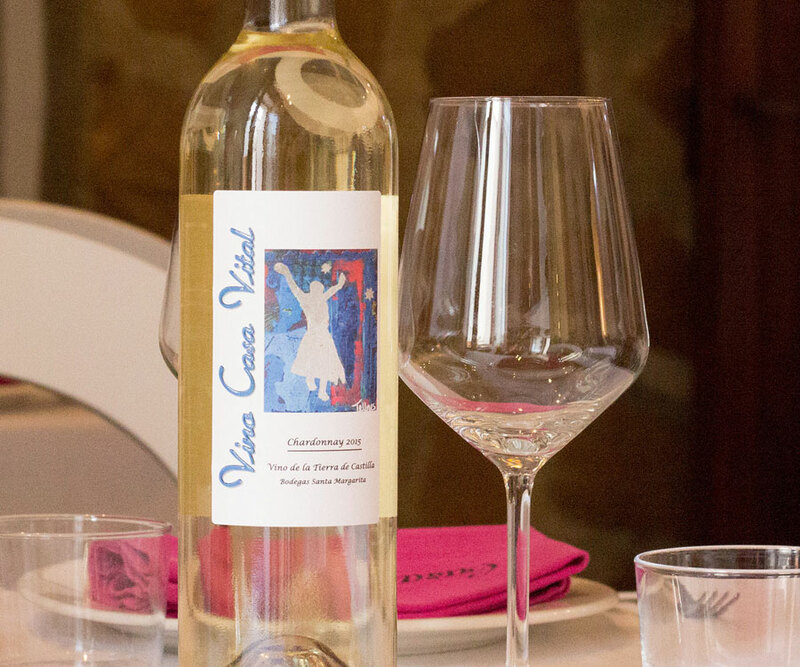 A fresh and balanced Chardonnay white wine. 11% alcohol. A rich and round rose wine. 12% alcohol. Good balance between acid and structure,rRed forest berries in the end. 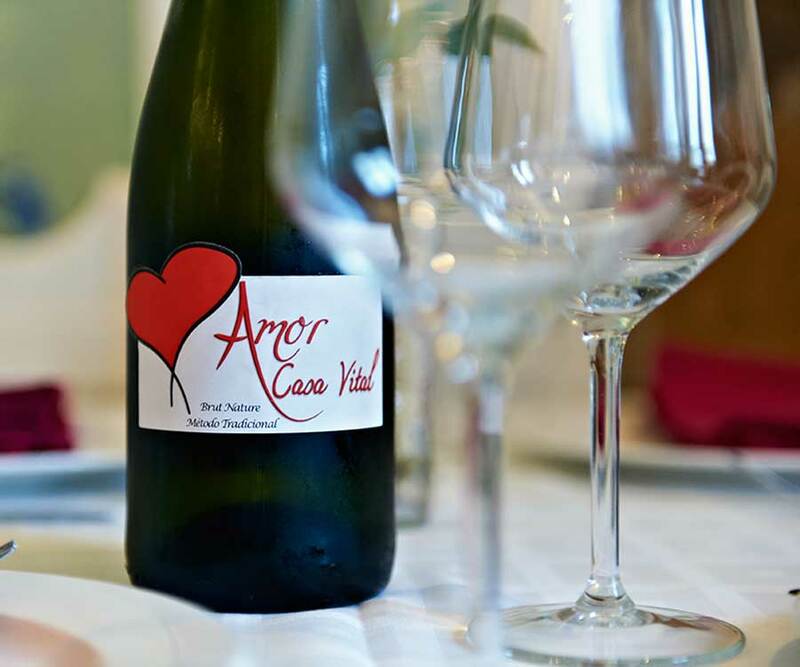 A tasteful cava for the special occasions. 12% alcohol. 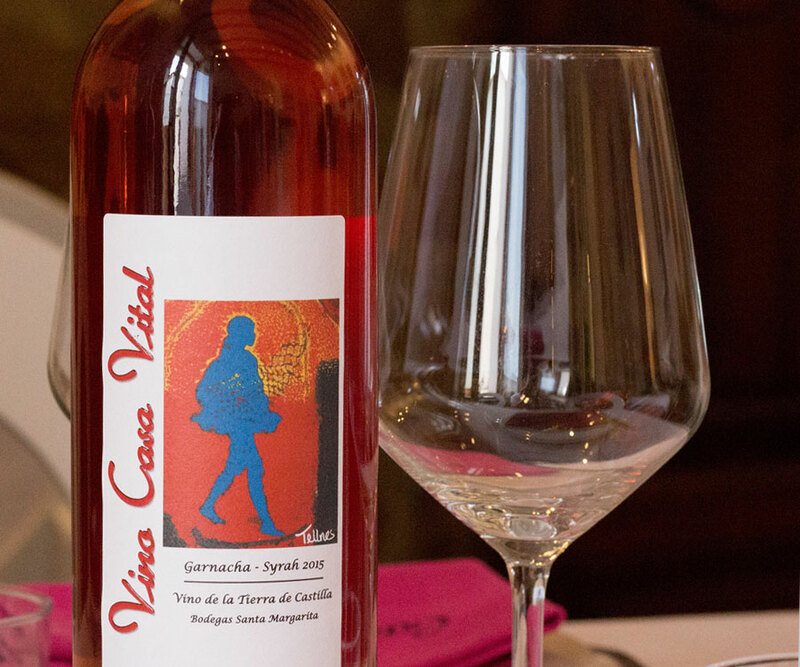 Copyright: 2018 Vino Casa Vital / Åge Folkestads Vinimport AS.